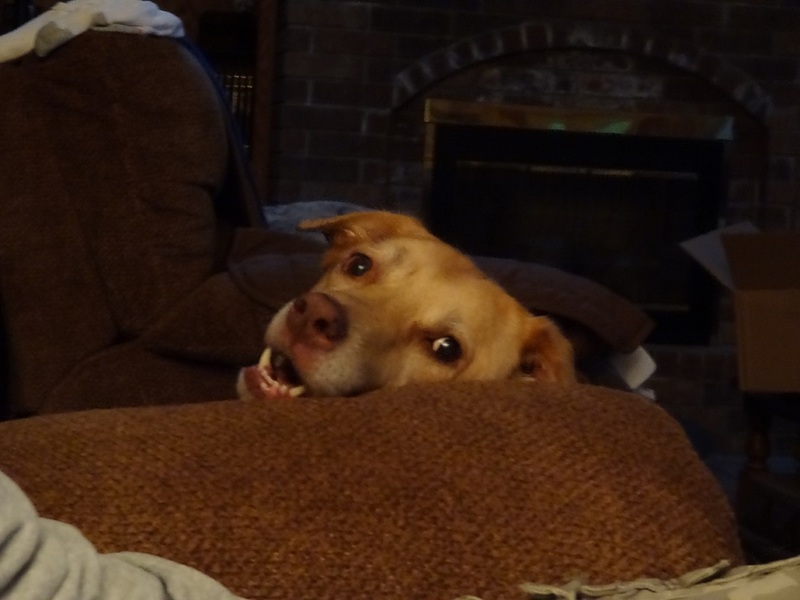 Our foster dog, Taffy, learned a new trick. She is able to jump/climb over our chain link fence. Does this look like the face of a dog that would do such a thing? She jumped the fence as I watched her bound through our neighbors pasture like a freaking gazelle. Here she is looking pensive. Thoughts of running through lush grasses and wading through murky, stinky ponds. It has been decided that our newest foster dog’s name will be Taffy. As you can see she is a beautiful girl. This is the look Lola gives when she wants to go outside. I was contacted yesterday by The Animal Rescue Alliance, (T.A.R.A), in reference to them desperately needing someone to foster an elderly dog. We have fostered for them a couple of times in the past, and let’s just say, after reading this dogs story I immediately stepped up. 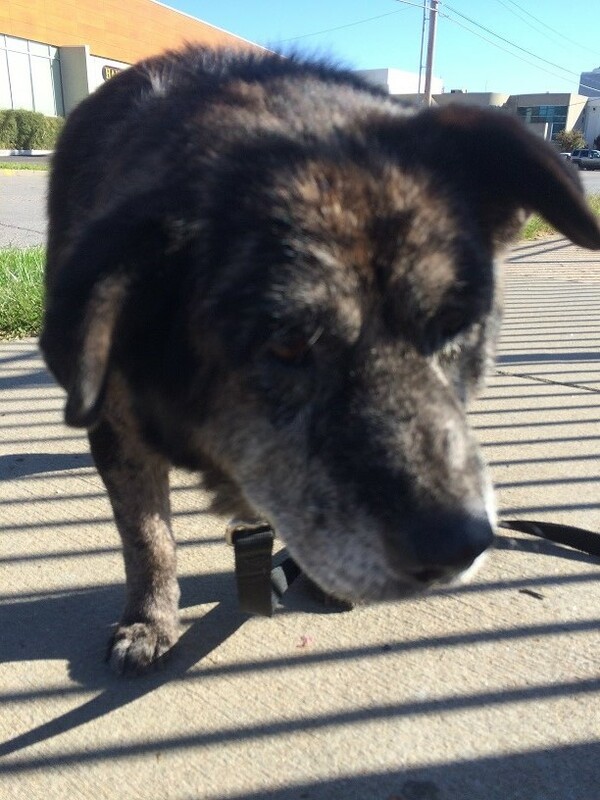 This old boy was found tied to a fence by Boulevard Brewery in Kansas City. 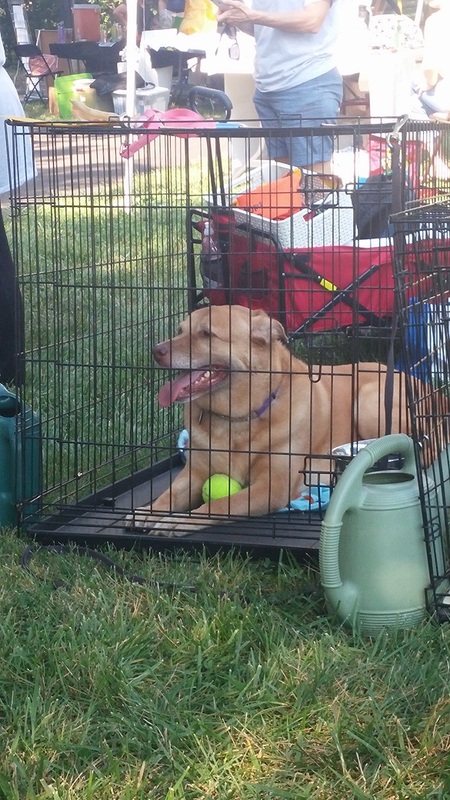 After trying to get animal control to pick up the dog…which obviously didn’t happen, a T.A.R.A volunteer took him in. This dog just breaks my heart! He is only about 40 pounds and has a severe ear and eye infection. Thankfully he is heartworm negative! I will probably be picking him up this evening. He doesn’t have a name yet, so stay tuned for updates. 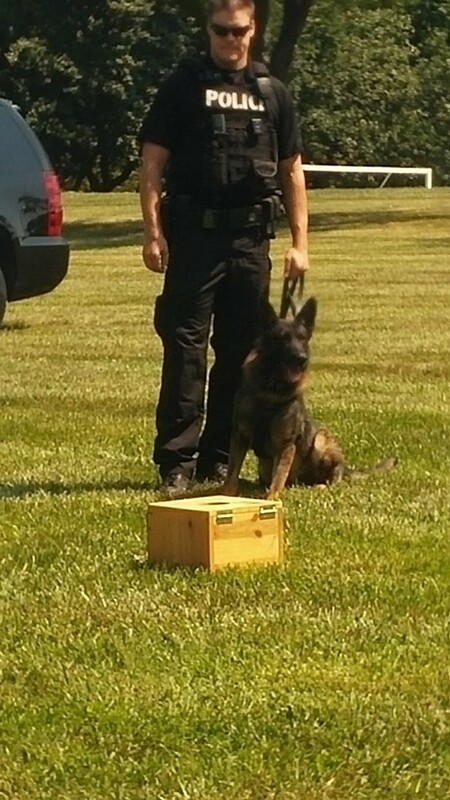 The Lenexa Police Department was there as well demonstrating their canine officer. 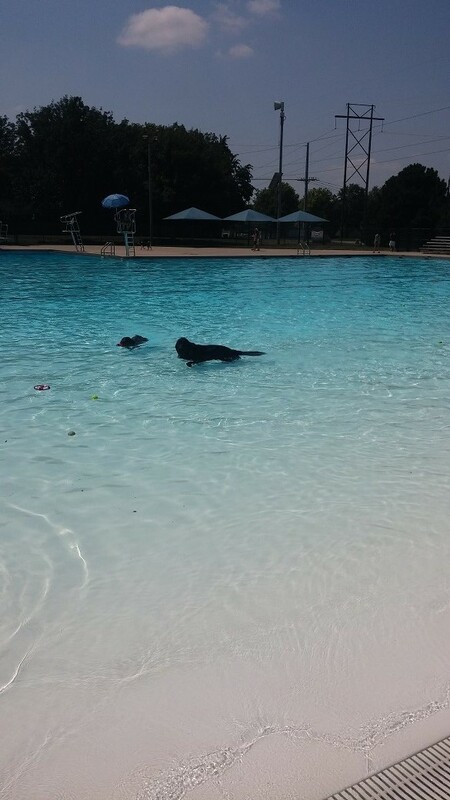 Finally, here are the happy hounds swimming. Our newest foster dog, Lulu. is giving Glen “the look” because he quit petting her. I don’t think she was ready for him to be done.